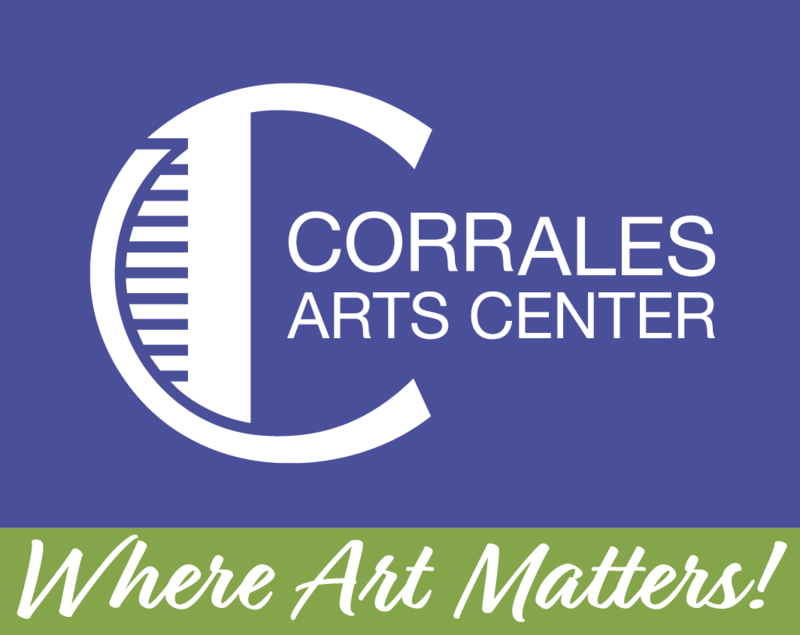 Corrales Arts Center offers and nurtures arts and cultural opportunities that unite our diverse community through the experience and support of all arts. Corrales Arts Center enhances people’s lives, by making the arts a common experience of everyday life and learning. 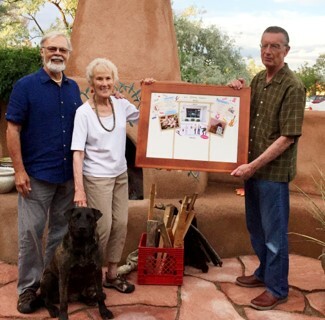 The concept of a local arts center with its many cultural and economic benefits grew out of a long range project of the Corrales Kiwanis Foundation in 2009. 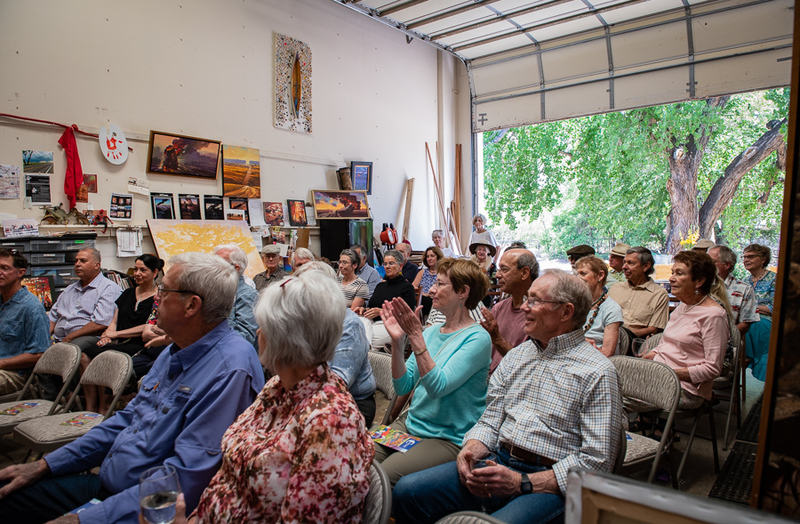 The idea grew over time and resulted in the Corrales Arts Center organizing and holding its first meeting in February 2011. Six years later the Center attained its first facility. Today, the Corrales Arts Center (CAC) is a vital, growing organization with events such as salons, art education for adults and kids, and house concerts for established and emerging musicians. CAC also maintains an art gallery featuring local and visiting artists. CAC supports the unique arts and cultural opportunities that make the Village of Corrales so distinct. CAC is an active member of the Corrales Arts Partners that organized in 2016 to foster collaborative relationships in the arts. CAC also supports local artists through exhibitions in its gallery and by hosting artist receptions. These artists also offer classes through CAC to further the belief that "everyone is an artist." Nurture. Generate. Encourage. Experience. Appreciate.